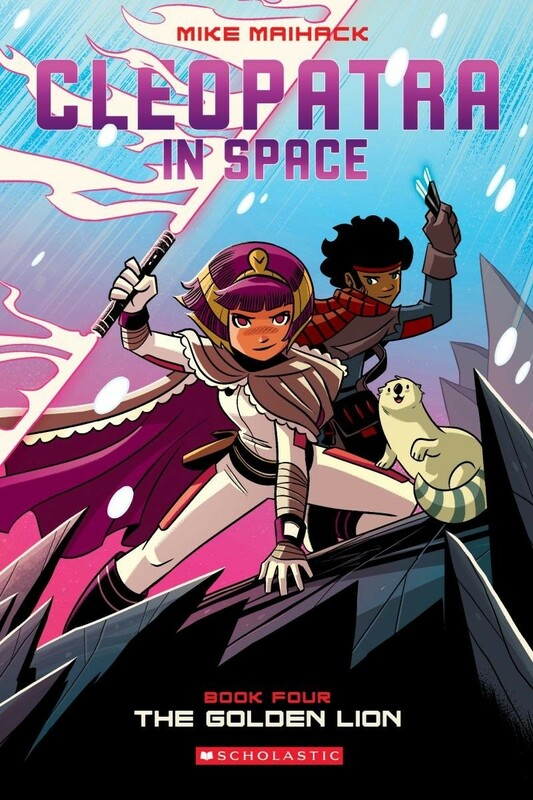 Cleo is back at Yasiro Academy, recovering from the tragic events that occurred on planet Hykosis. She feels responsible for the death of her friend Zaid, and trains nonstop. And when she learns that the Golden Lion -- a star with immeasurable energy that could destroy them all if weaponized -- has been located, she goes alone to the snowy, icy planet Cada'duun to find it. There, she faces off with a new enemy who has been instructed to destroy the Golden Lion... and her. 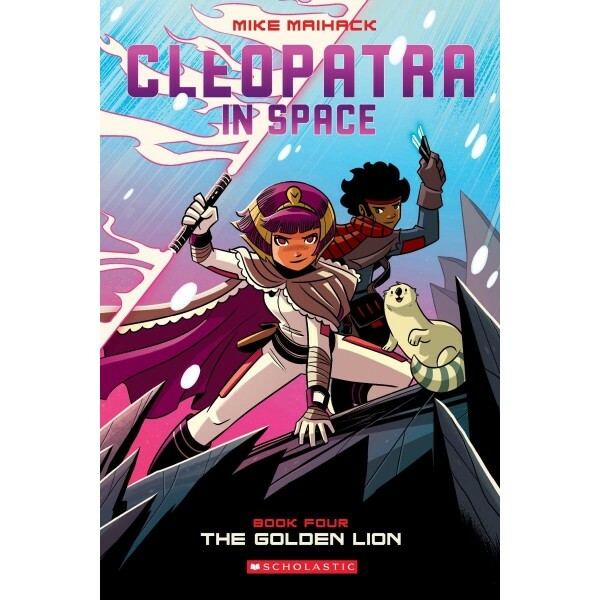 Fans of Cleopatra in Space will be thrilled with this new addition to the series!